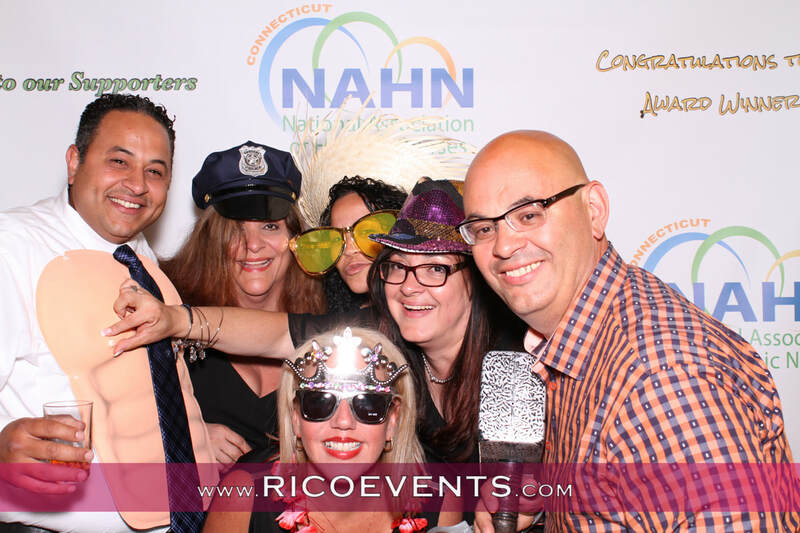 during the National Association of Hispanic Nurses Gala Event. Our photobooth captured the FUN times! The gallery is now available, click HERE to launch.